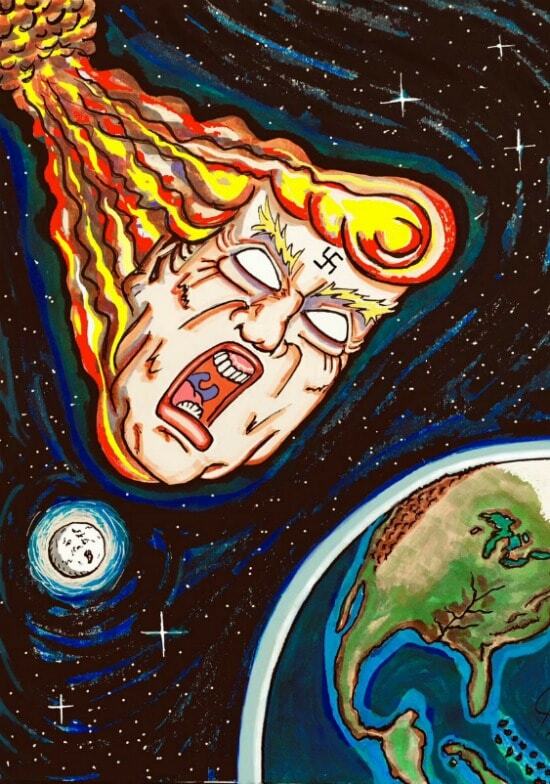 Actor/artist Carrey took a break from thumping Trump and his cronies on Wednesday to take aim at Facebook boss Mark Zuckerberg, sharing his clear — yet somehow also cryptic — thoughts on Zuckerberg via his latest artwork. “For a long time America enjoyed a geographical advantage in the world with oceans on both sides to protect it. Now, social media has created cyber-bridges over which those who do not have our best interest in mind can cross and we are allowing it. 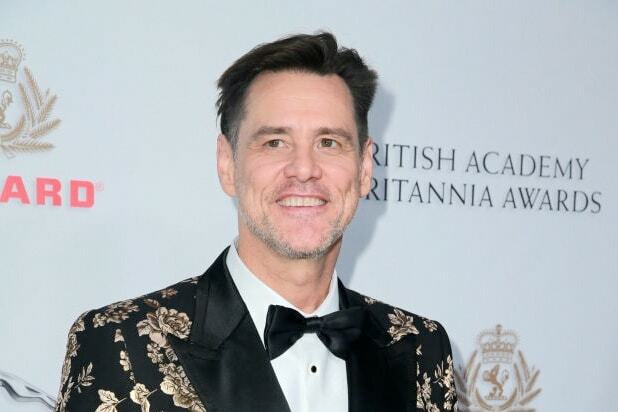 No wall is going to protect us from that,” Carrey said in a statement obtained by TheWrap. See Carrey’s latest shot at Facebook below.